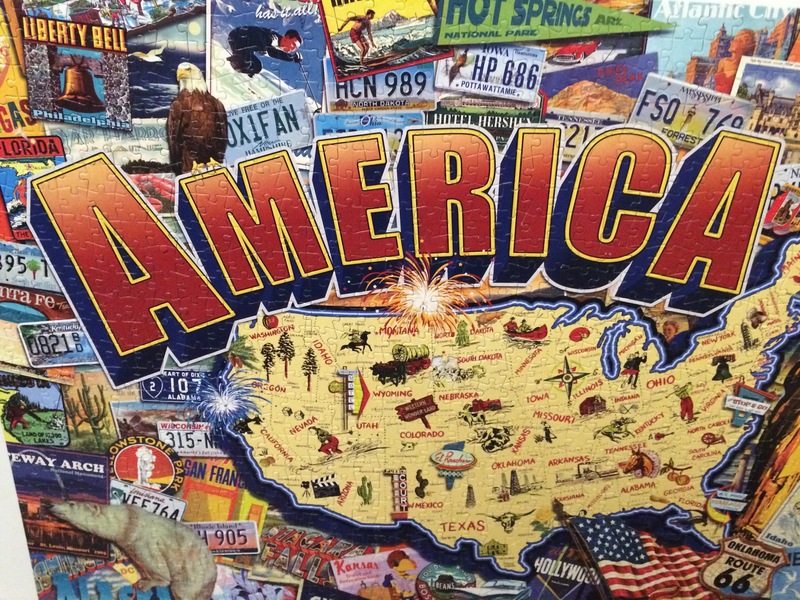 Can You Pick A Favorite From The 1000 Piece Puzzle Gallery? 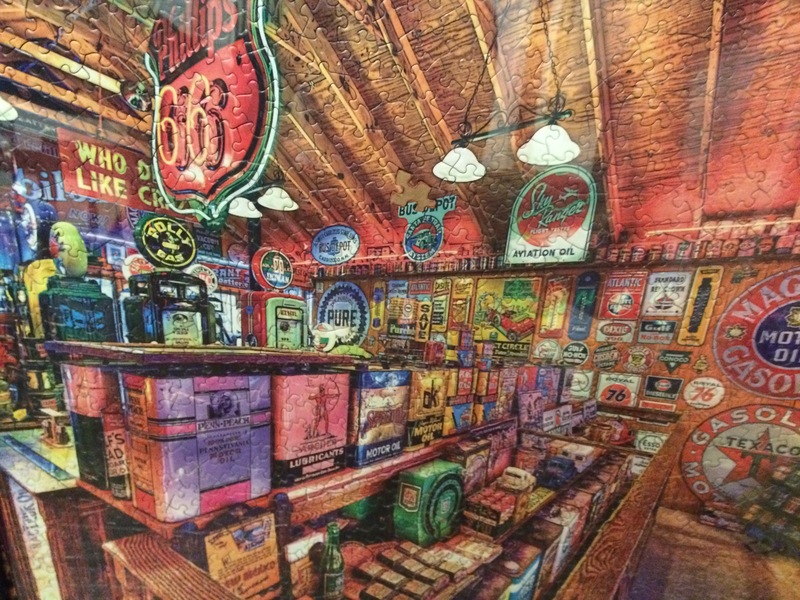 Can you pick a favorite from the 1000 piece puzzle gallery? 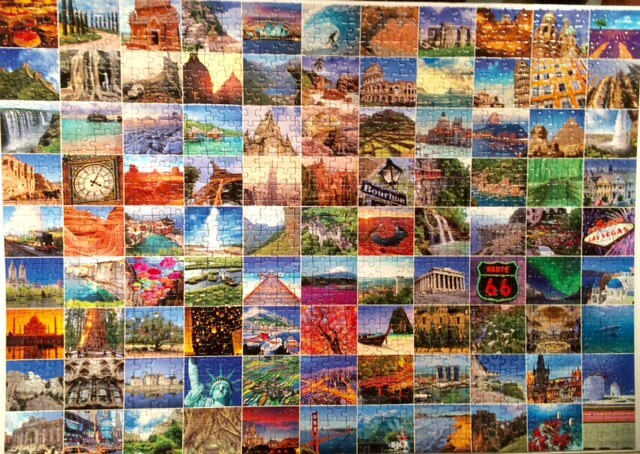 My puzzle friends have requested a puzzle gallery, and finally here it is. 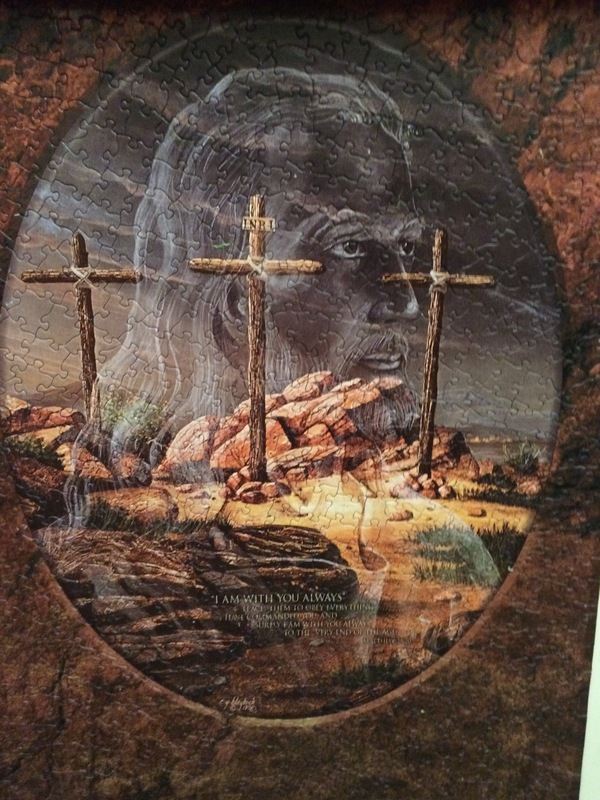 If you missed the post, How To Turn A 1000 Piece Puzzle Into A Masterpiece, take a peek. 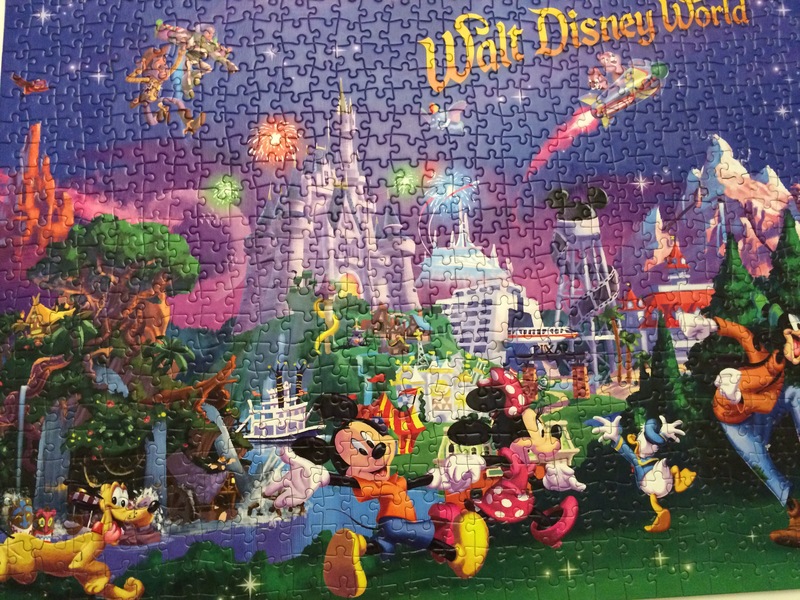 Puzzling is what I call, making order out of chaos. 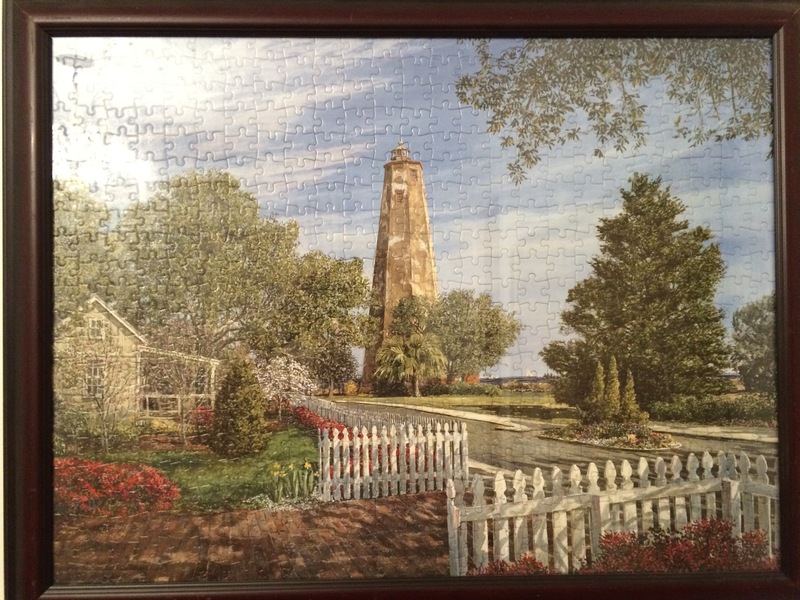 Whether you consider puzzling a time-waster or a sanity saver, it’s a hobby with devoted fans. No matter what category you enjoy building, the options are endless. Remember, you will be looking at the pieces time and time again so it’s important to choose something you like. 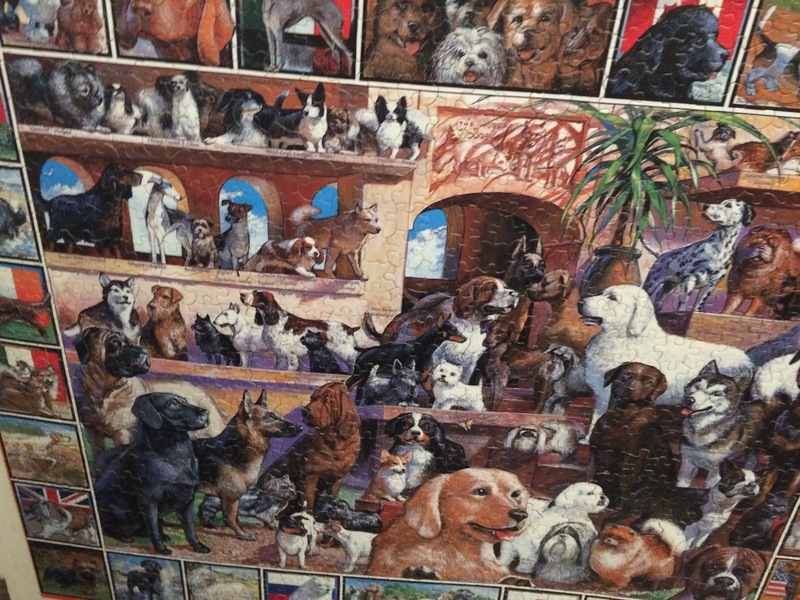 Did you see a puzzle you liked? 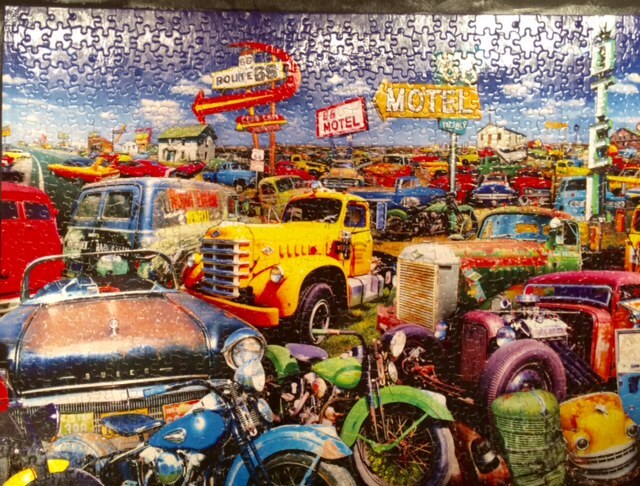 Can you pick a favorite from the 1000 Piece Puzzle Gallery? If not, find one you like and get busy. Don’t forget to send me a photo. This is so relevant. Your wisdom and revelation about the journey of life is extraordinary, with deep sensitivity to everything around you. I love how you knit together your impression, and how it carried you on a thought provoking process – as we are now provoked… :)) definitely unplugged and in creative zone – wonderful read. And thank you for reading how to puzzle 1000 piece❤️. Thank you Deb. My husband and I put one together weekly – it’s an addiction, a race too. 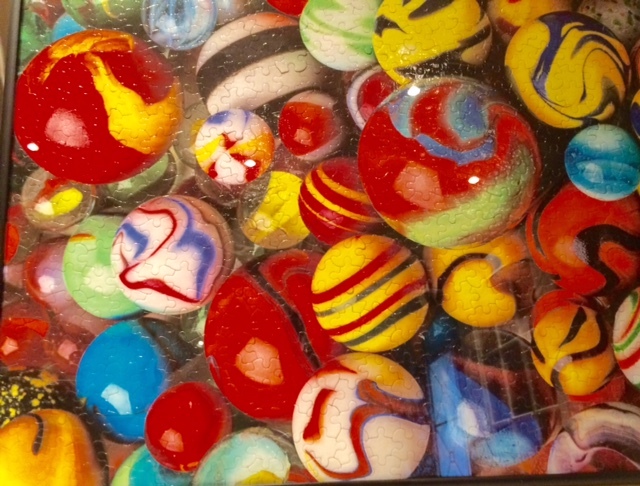 Tomorrow I begin a 1000 piece tulip puzzle (all tulips). It’s fun and great brain exercise. Thanks for dropping by!